I'm not sure been racking my head trying to remember. I think it was three billboards, well recommended what ever. Ahhh, good film. Unusual ending but very good nevertheless. 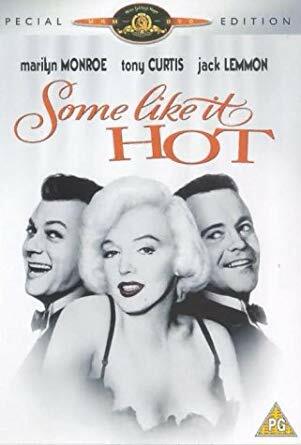 Film released 1959 - Top notch comedy from Billy Wilder. Film released 1960 - Directed by Billy Wilder. 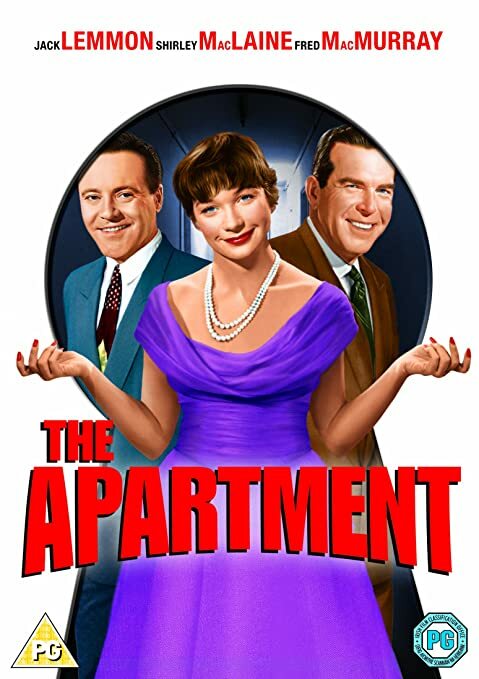 With Jack Lemmon, Shirley MacLaine, Fred MacMurray, Ray Walston. A man tries to rise in his company by letting its executives use his apartment for trysts, but complications arise. Funny, sad, emotional excellent film. I had a bit of a nostalgia trip last month and watched TCM channel for a couple of weeks when I had time. The good old fashioned westerns brought back some good memories. Some real classics. The funniest though, was a pretty awful one starring William Shatner as an Indian brave or twin brother of one, called White Comanche. It was so bad that I looked it up and it had been filmed in between Star Trek series. It makes his Star Trek acting look like Lawrence Olivier. Anyway, many great movies on there. Goodies always win the day. Adam I can't live the mother f**ker, gun shooting drug based shite that's seems to be on the screens all the time. The nostalgia movies brings it all back home and the acting is also better. From our kitchen sink collection. image.jpeg From our kitchen sink collection.